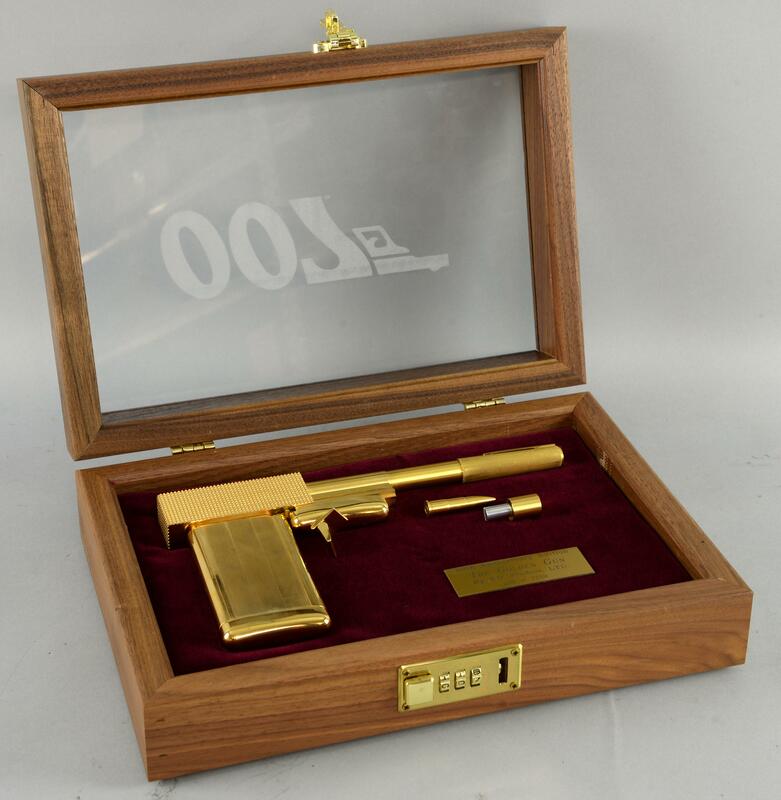 This autumn, the collection of the late Adrian Cowdry, the world-renowned 007 and film memorabilia expert, will be coming to auction in Surrey. The auction on 12th and 13th October at Surrey auctioneers Ewbank's will feature an incredible 1 000 lots from Cowdry's collection that he started over 40 years ago. The collection includes some very rare movie posters including the 1960 Hammer Film Production The Curse of The Werewolf which was directed by Terence Fisher, and starred Oliver Reed as the werewolf, his first credited film appearance. Experts at Ewbank’s have given it a pre-sale estimate of between £800 to £1 200. Adrian ran his own poster gallery in Fulham, and would also consult for the world's leading auction houses including Bonhams. In an article with the Telegraph in December 2014, Cowdry explained exactly what can make a poster so desirable: ''Sometimes the posters produced for other countries have superb artwork and may be more affordable," he said. 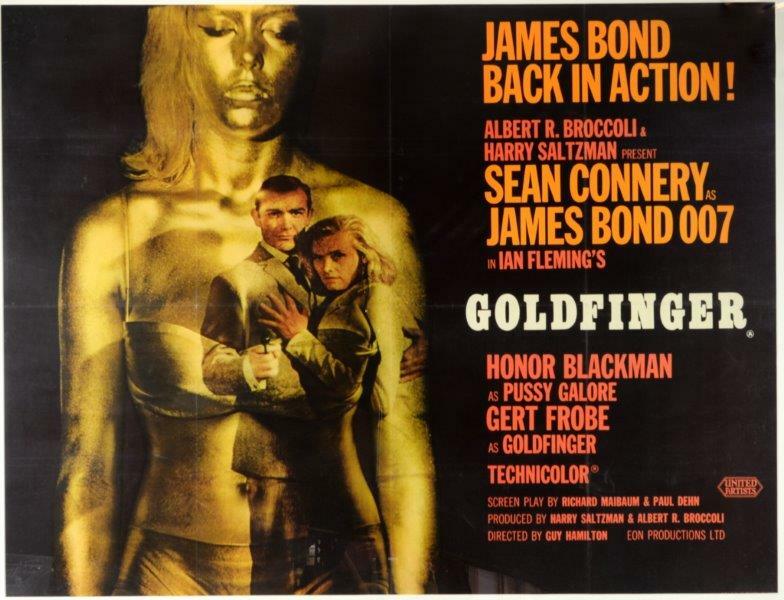 Bond film posters going under the hammer include Goldfinger and From Russia With Love. In the same article with the Telegraph, Cowdry explained how Bond posters featuring Sean Connery, such as the Goldfinger examples at Ewbank's, sell particuluraly well the actor is the most popular 007. "Bond posters are popular but those without Connery will never reach the prices for posters from the Sean Connery era - although Roger Moore is popular as well,'' Cowdry explained. Ewbank's The Adrian Cowdry Collection of Movie Memorabilia auction will take place on October 12th and 13th. Check out more here.